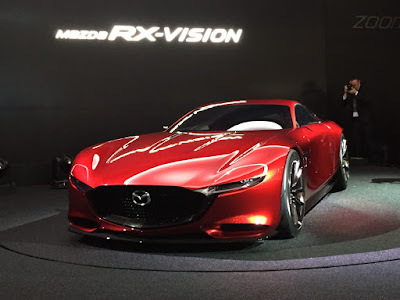 At the Tokyo Motor Show last year, Mazda unveil the plans to remake the rotary-engined sportcars through the RX-Vision Concept. 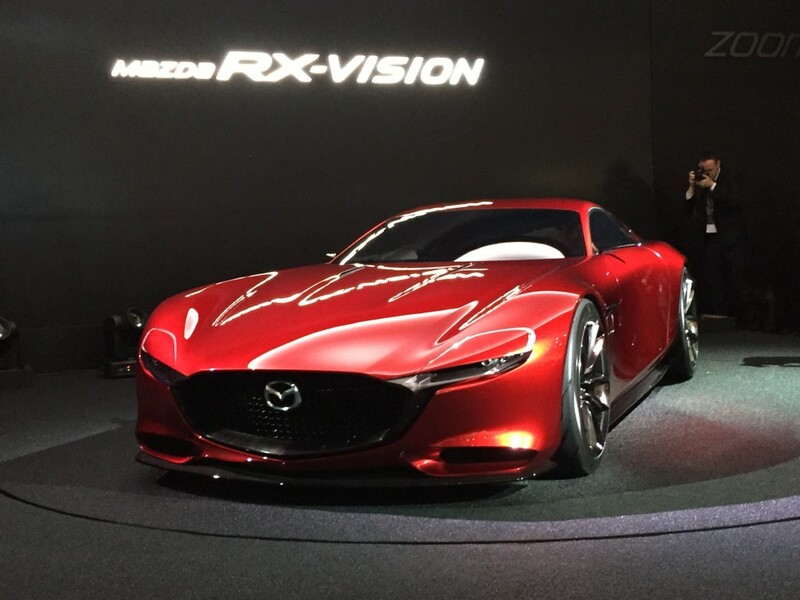 The latest generation of Mazda RX9 is reportedly going to use a rotary engine with sophisticated technologies. The machine will produce low emissions environmentally friendly combined with SKYACTIVE-R technology. As quoted from Carscoops, the engine of RX9 will powered by a conventional engine capacity of 1.6 liters that can generate power to 400 hp. To reduce emission gases and improve fuel efficiency, the Mazda engineers create Homogeneous Charge Compression Ignition (HCCI) technology, where the compression of fuel and air directly ignited using a spark plug.